Australian Wildlife Conservancy is the biggest private (not for profit) owner and/or manager of land for conservation in Australia. As a leader in the field, our mission is the effective conservation of all Australian native species and the habitats in which they live. hectares of land owned and/or managed for conservation by AWC. 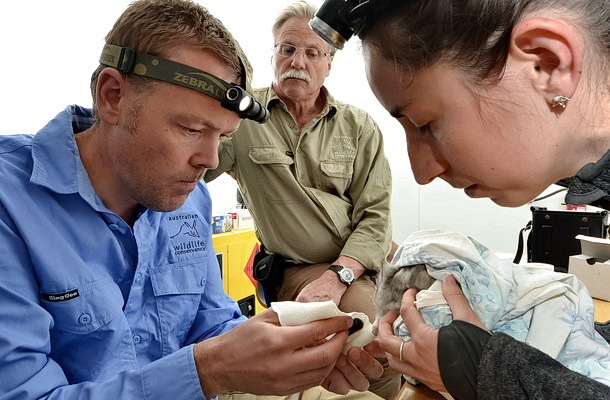 wildlife sanctuaries protecting some of Australia’s most endangered species. Australian Wildlife Conservancy was borne out of one man’s mission to turn back the tide of extinctions of Australia’s native species. Starting with one property in south Western Australia, Martin Copley began a journey which would lead to the creation of Australian Wildlife Conservancy and the creation of a new model for conservation. Through support from donors and innovative partnerships with Indigenous groups, governments and landholders, AWC now owns or manages 28 properties across the nation, covering almost 4.8 million hectares. 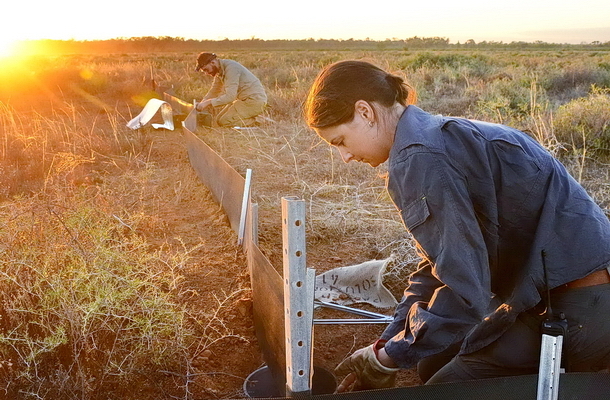 Implement practical land management (feral animal control and fire management) which is informed by world-class science. Partnering with CSIRO to investigate cutting-edge, gene-drive technology to develop a long-term solution for controlling feral cats across the continent. 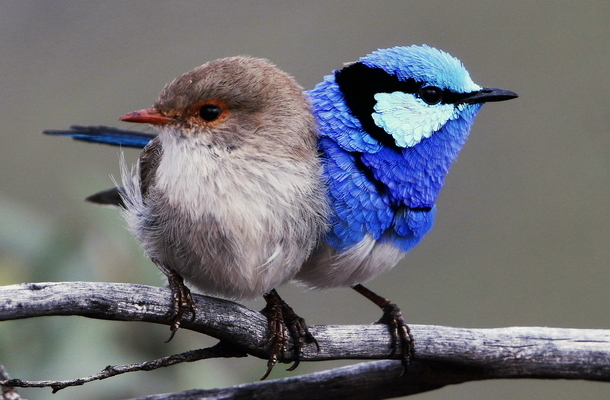 Australia’s terrestrial biodiversity has also diminished due to the impact of habitat degradation through large-scale land clearing, bad fire management practices and the impact of feral herbivores and weeds. 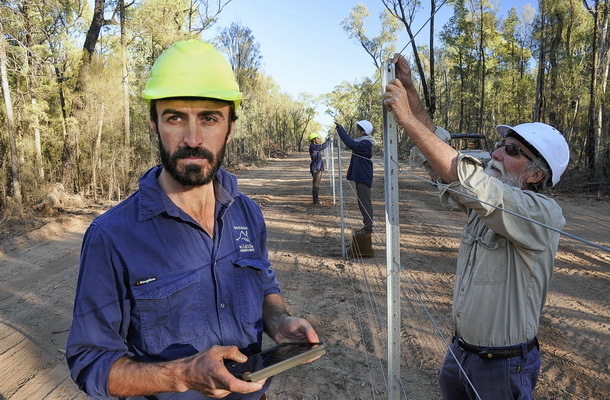 The scale of our land management activities are unprecedented in Australia. We conduct the biggest non-government fire management program in the country in the Kimberley region of north-western Australia. Through the generosity of our supporters, AWC manages the biggest network of feral cat and fox-free land on mainland Australia where we have successfully reintroduced endangered species to their former habitats. Our practical land management program coupled with solid scientific research and practices ensure that we produce measurable results. Each year, our team of ecologists conduct the nation’s most extensive biodiversity program gathering data that informs AWC’s land management actions and enables us to measure the ecological return on our supporters’ investment. With almost 80 per cent of our staff based at our sanctuaries around the county, more than 85 per cent of operational expenditure is incurred on conservation where it makes the greatest difference to Australia’s native species – in the field.